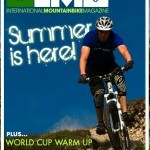 IMB ISSUE 11: Out Now! 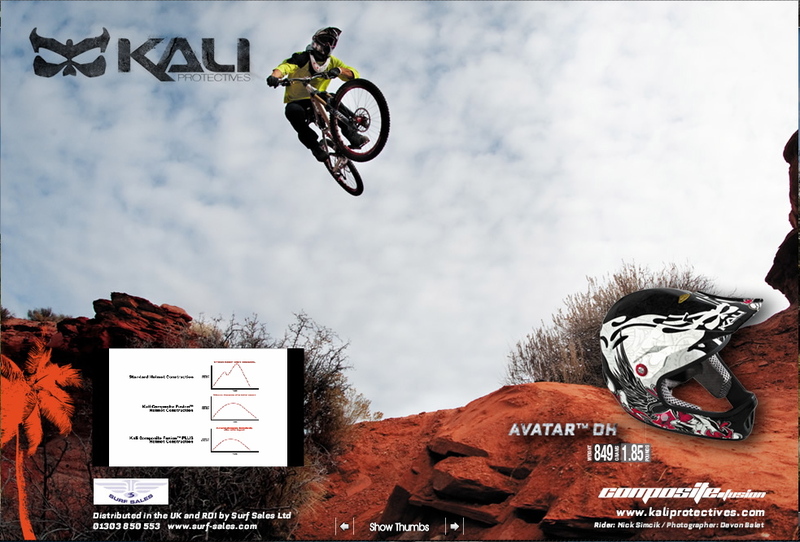 The International Mountain Bike Magazine Issue #11 is just out, featuring a two-page spread up front from Kali Protectives! Check out the still here and have a look at IMB ISSUE #11. 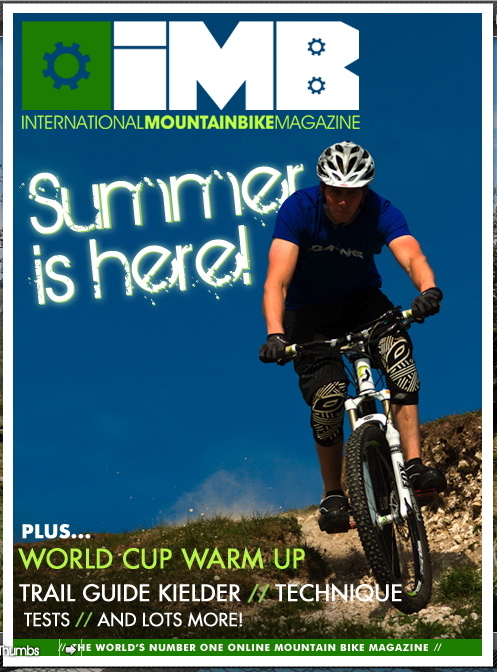 IMB UK ISSUE #11: Out Now!